Licensed in Louisiana, Mississippi, Texas and Arkansas – Vintage Realty serves clients throughout the South. The company is recognized as a market leader with a team of knowledgeable and enthusiastic professionals. 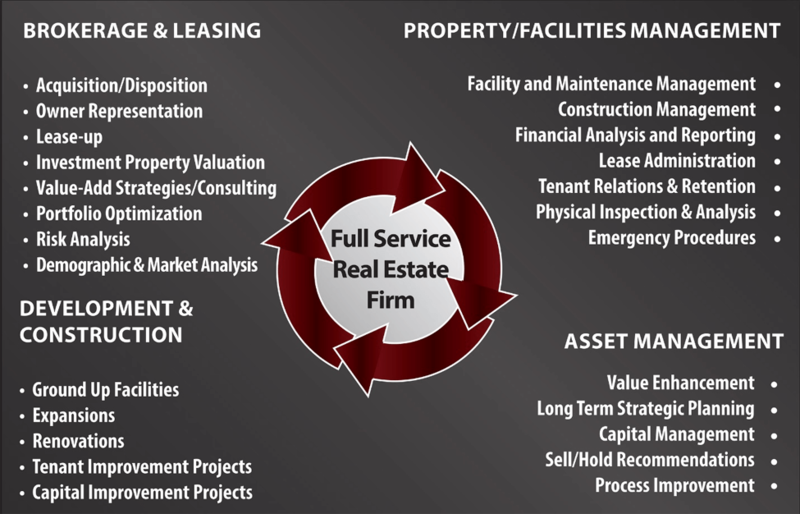 Additionally, Vintage has one of the largest property asset management portfolios in the Shreveport-Bossier market. Interested in partnering with Vintage Realty? Contact Us Today.